As the weather gets nicer, we are spending more time outside. Some of that time includes water play! This past week, it got so hot that I brought out our water table and filled it up. My kids got right to work, adding sticks, a found cardboard box, some animals, and some old flower pots to play with. They created their own play and stayed happily engaged for a long time! It won't be long before the water table is used for stick soup, making mudpies, collecting found nature objects, or simply being scrubbed out! We used to do sensory bin type play a lot more than we do now and we used our water table for it. 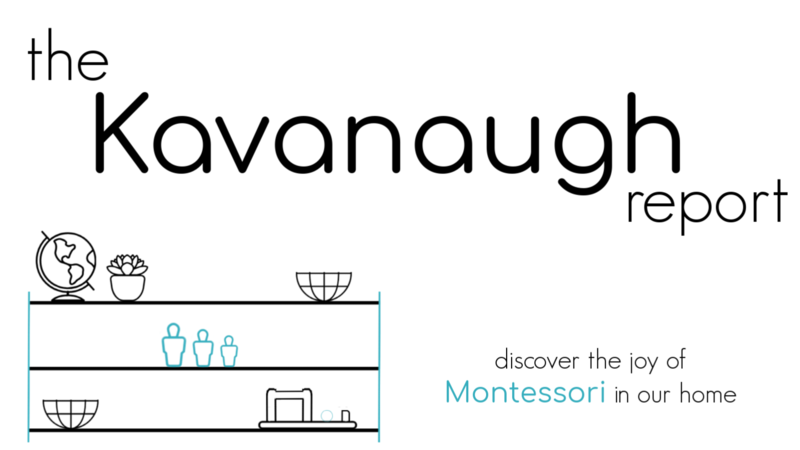 However, it's not something we do a ton of any more, as I have grown deeper in my understanding of Montessori. 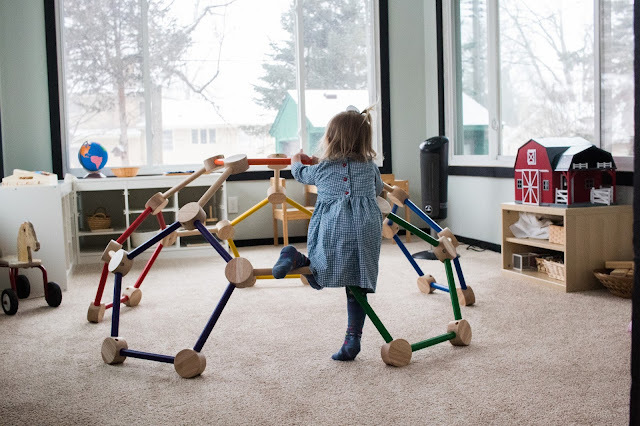 I think this article does a great job of summing up my current feelings about sensory bin. But, having a place to create their own sensory experiences, explore nature, and for water play is important for me and my kids. A simple water/sensory table has been perfect for us. I found ours at a thrift store, so it's not fancy, but it does the job! There are tons of water/sensory tables on the market. 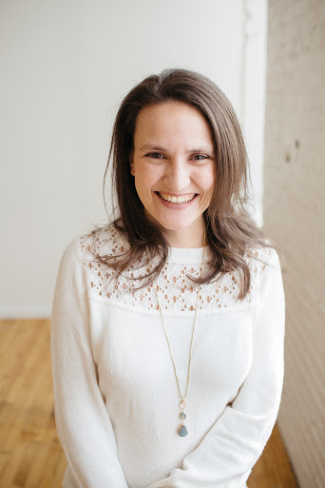 I personally, look for something that is large enough for truly open ended work. 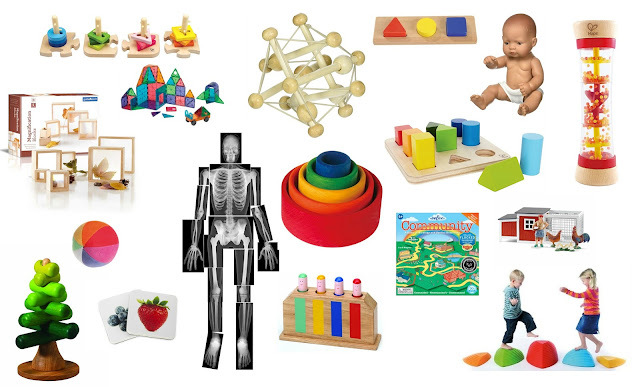 So many table incorporate other play elements that limit the use of the table. I also want something that isn't too distracting or has too much going on. Many simply have too much going on. And, most practically, I want something easy to clean and refill since this kind of play can get messy - especially when you let your children take the lead! 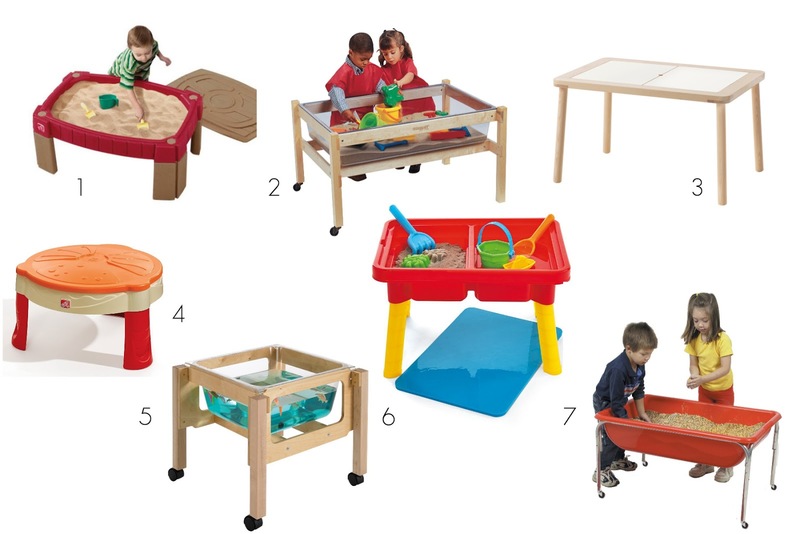 Do you have a sand/water/sensory table? How do your kids use it?